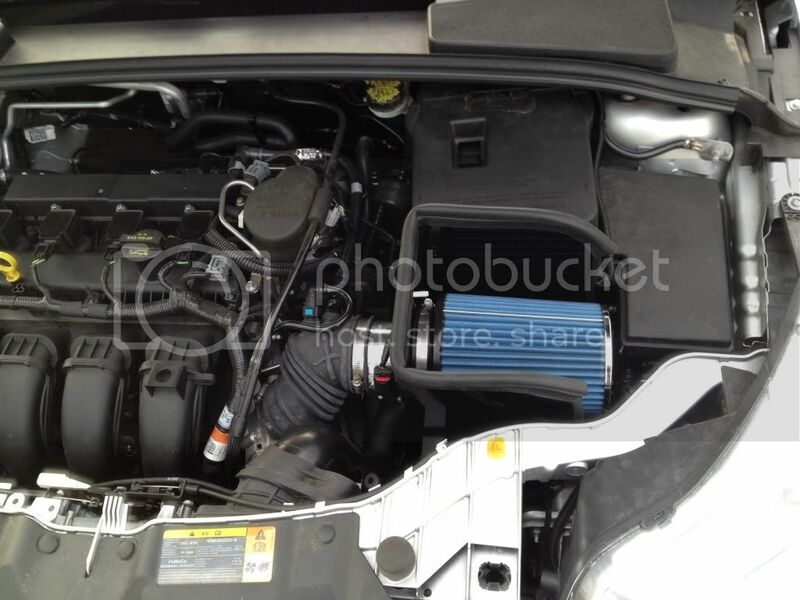 I got the RS air box and in my opinion it sounds quiet and almost sounds stock, but maybe it's just me. I have no idea how loud the RS air box cover is but the Steeda CAI I have (open type) is loud!! I've ordered the RS box 3 times, and every time it's been cancelled due to insufficient stock. Which dealership did you order from? I'm Mr. Meseeks look at me! I got mine from Monaco Ford in Glastonbury, CT, was backordered but they got it to me in about a week. DoubleSh0t, ELCouz and youcantSEme like this. I was wondering the same thing. I can't see this making any difference in power vs stock airbox/snorkel delete. It looks nice though. I think the RS box allows a little more air intake plus eliminates the resonator found on the stock box, perhaps it will be more noticeable with hard wot acceleration while at higher speeds vs fixed on a dyno (although there is an article that says the open top on the RS box was put there for better dyno #'s with hood open). I use an open end Mountune filter & have a open end Green filter I plan to try down the road. It definitely has a nice grunt sound to it and of course I also did the snorkel delete. It definitely looks good.. I'm right there with you. Before I got my intake, I just did a filter drop-in with the airbox lid off. I feel that the power definitely comes from the filter more than the box. Love the A E S T H E T I C. Do you replace the entire airbox or can you just swap the lids?